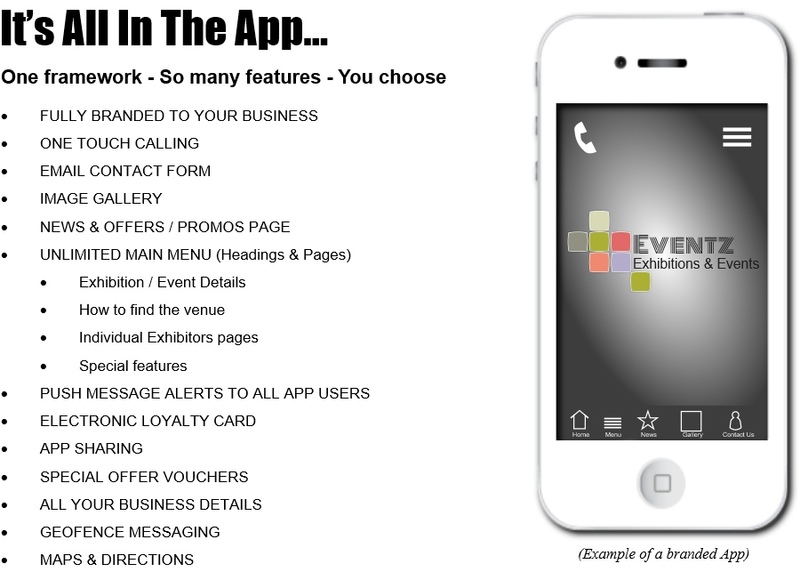 Highly effective and powerful mobile exhibition apps & event apps for your events, exhibitions & trade shows. Designed to put communication at the forefront. With the exhibition apps inbuilt facilities and features, you will be able to stay in touch with your exhibition & event visitors and attendees throughout the event and beyond. Fully branded to your company, our exhibition apps & event apps will keep your message right with your visitors and exhibitors alike and provide them with all the information and details they need for a successful experience. Your exhibition and event app may be populated with all the relevant information for your event, location details, exhibitor information, links to web sites, live twitter feed, your business info, contact details and more. 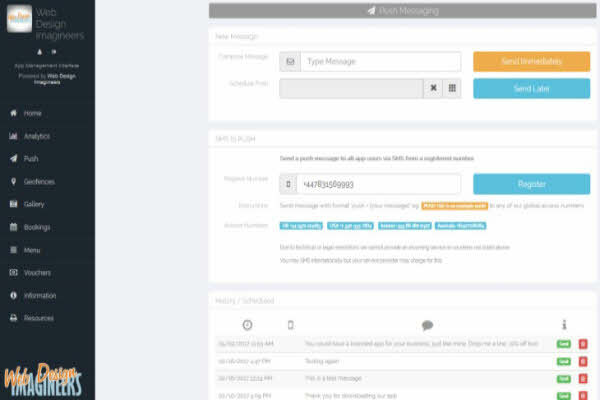 You can send live messages to all app users for alerts and promotions too! Keep in touch with your visitors, attendees and even the participants as well using our exhibition & event app. Featuring push messaging, “geofence” messaging, alerts and news flashes. 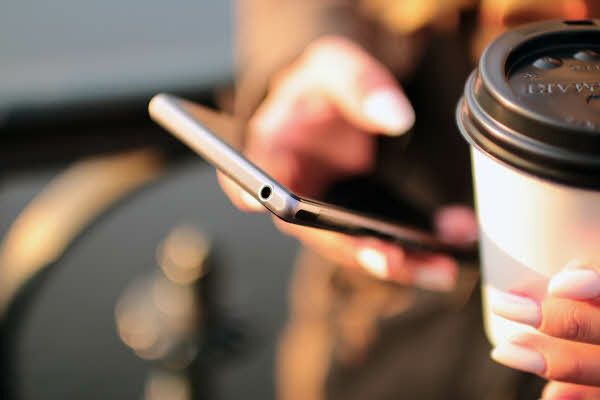 Details of your exhibition or event will now be right in front of people… on their mobile devices. Using your admin log-in you will be able to update your exhibition event app at any time before or throughout the event, to keep things fresh and relevant. You may log in via any browser, device, computer… so wherever you happen to be during the event, you can stay on top of things… realtime! We are offering you a very powerful communication and marketing app to use for all your exhibitions, events & trade shows. Fully branded to your business, exhibition apps contain your business information and details, with unlimited menu sections and pages for your event. 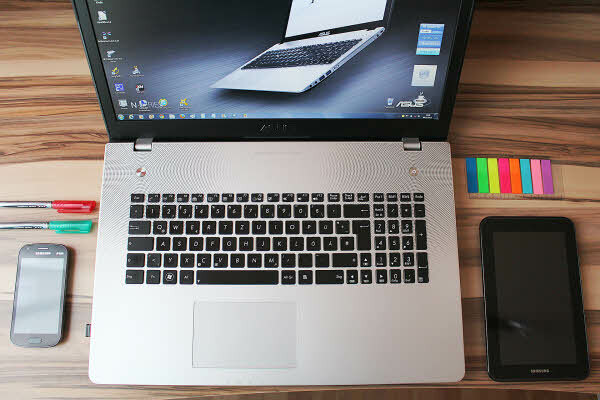 It has a news page, instant messaging and plenty of client incentives and voucher schemes. You choose the features you would like to have onboard. 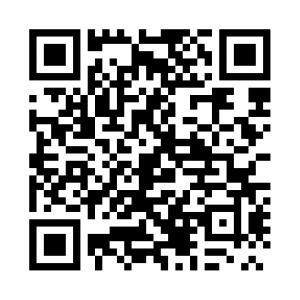 Your visitors may download it on iOS or Android, to stay in touch all day. It automatically updates to devices too. You get a fully functional log-in to your admin “back end” to administer your exhibition event app, send push messages, update content, broadcast special offers and vouchers, etc. Puts you in complete control. The great thing about this app is that you can update it with new events as you move on. Using it’s easy-to-update interface, you simply add your information and change it when you need. The app refreshes automatically without having to download again! A winner!